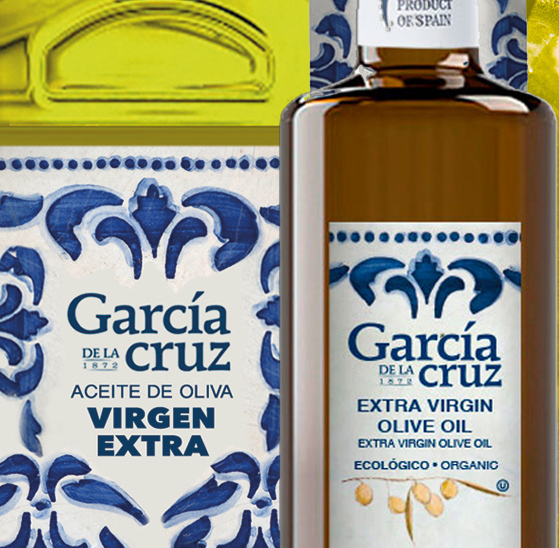 THE EARLY HARVEST “GARCÍA DE LA CRUZ” WINNER IN THE 3RD EXTRA VIRGIN OLIVE OIL COMPETITION OF “SALUD Y DELEITE”. On February 17th, the third edition of Extra Virgin Olive Oil “Salud y deleite” was held and they presented their 3rd Guide of Extra Virgin Olive Oil, with the same name. This edition has hada particularly high level of participation. 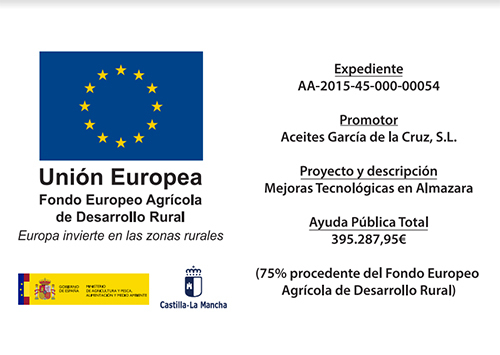 From all the olive oils presented in the competition, the only ones appearing in the guide are the winners. For the contest, not only the organoleptic properties of Extra Virgin Olive Oil have been valued, but also the physical-chemical properties and the presence of compounds related to health, which are present in Extra Virgin Olive Oil. 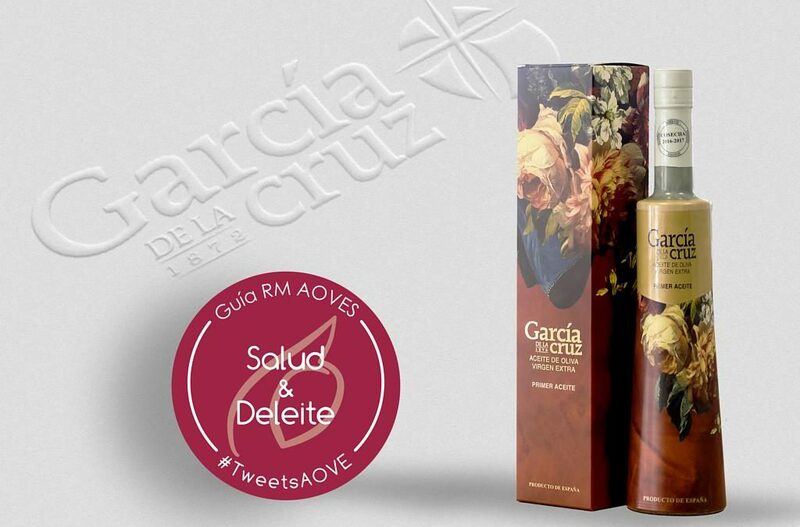 The early harvest “García de la Cruz” has been winner in this contest! Thank you all for your trust in our products!